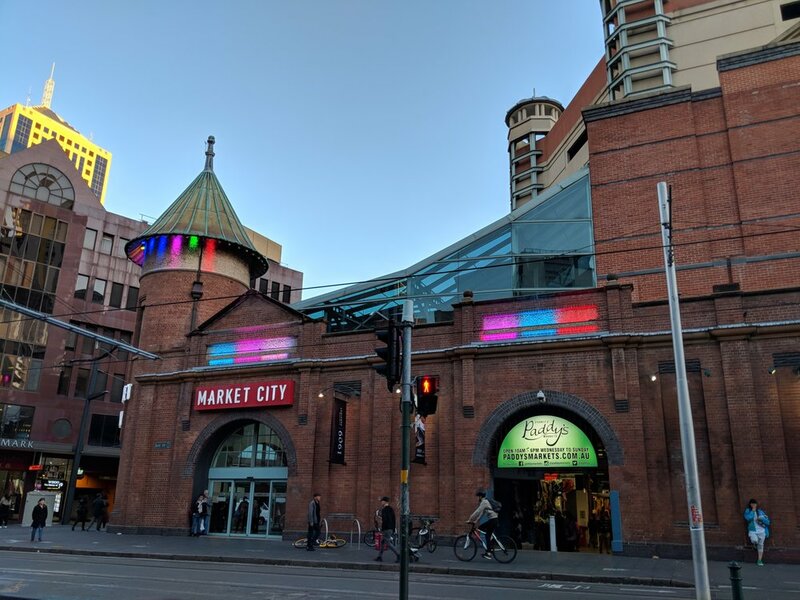 Located in Chinatown in the lower level of Market City, Paddy's Market has been a Sydney institution going all the way back to 1834. 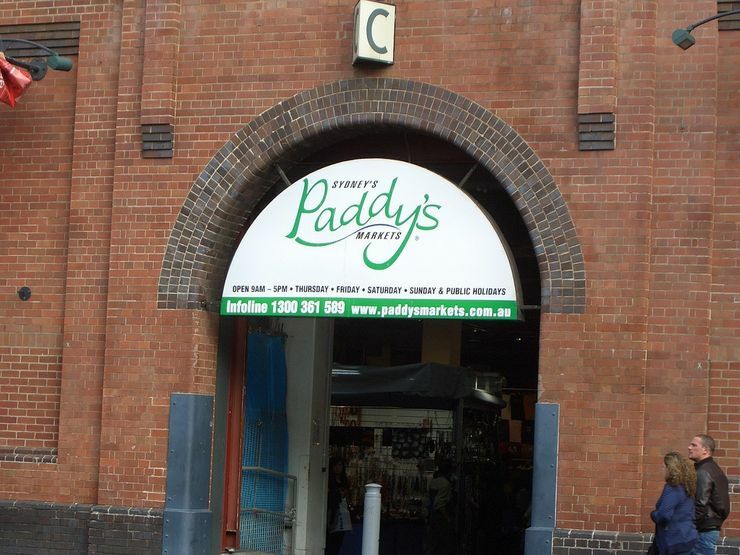 Beginning as a Saturday Market where people could come and trade their wares and farm produce, Paddy's Market was,and continues to be, a vital part of Sydney's economy. 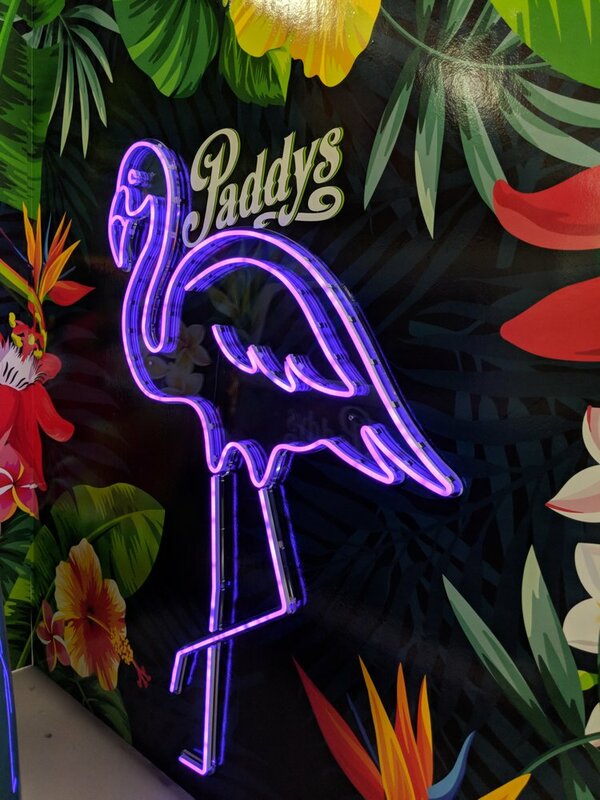 While Paddy's Markets were an outdoor venue over most of their history, people can now appreciate the convenience of the current indoor location in any type weather. Paddy's Market is huge. 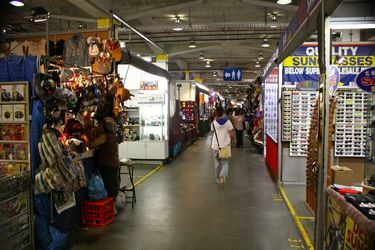 With stalls set up by a wide range of independent entrepreneurs, you will find a wide range of goods here, from the mainstay of fresh produce and fish, to clothing, housewares and electronics. Tourists will appreciate the great selection of souvenirs representing Australia and Sydney, often at bargain prices. For sure there are some good deals to be had here. 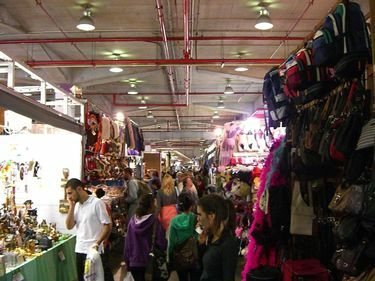 Whether or not you are buying anything Paddy's Market is a fun place to explore. 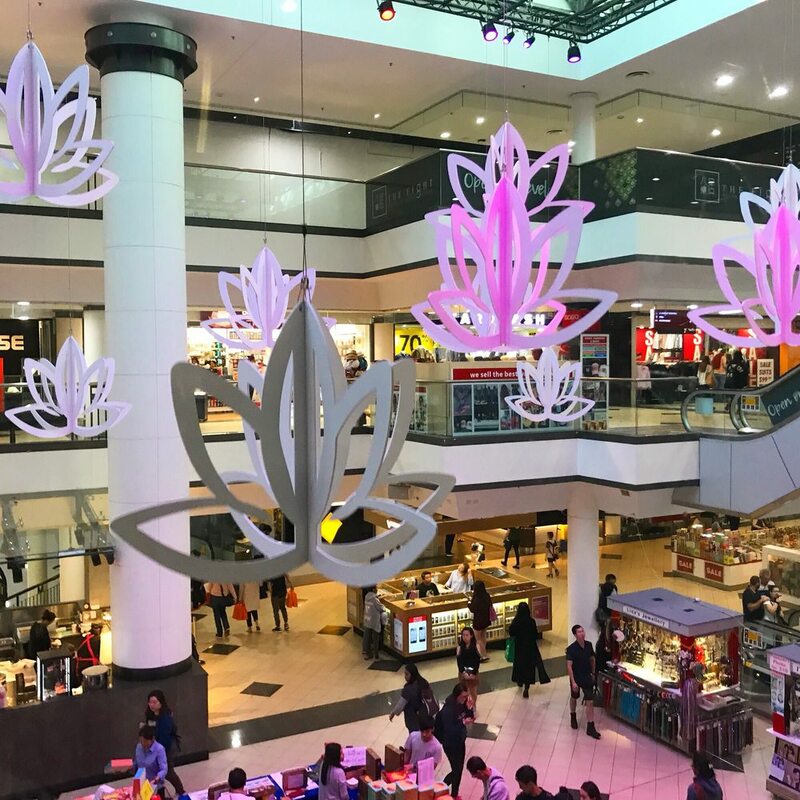 Nearby attractions: Paddy's Market, Chinatown, Powerhouse Museum, Capitol Theatre, Chinese Gardens and Darling Harbour. By Light Rail: exit at the Haymarket stop which is right in front of the market. By Train: exit at Central Station and head left (west) on Eddy Avenue, continuing on Rawson Place then right on George Street and left on Hay Street.